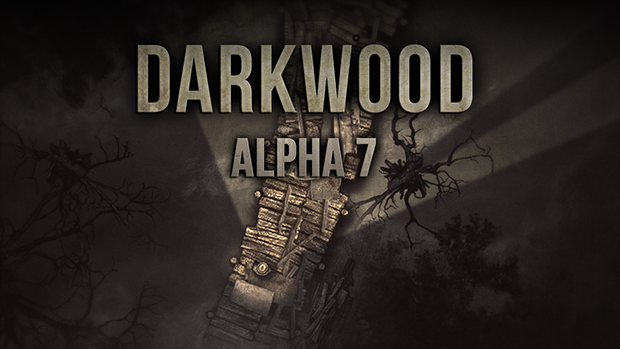 Say hello to Darkwood’s biggest content update as of yet! Even though we have tested this Alpha extensively, there are things which are bound to be broken due to the massive amount of changes made, so please bear with us! – The story progress through Chapter 1 has been overhauled. This resulted in a big amount of changes both small and large, but you will need to find most of them by yourself! – The Prologue has had some work done on it, and also has it’s own map. – Most of the dialogue for NPCs has been rewritten. 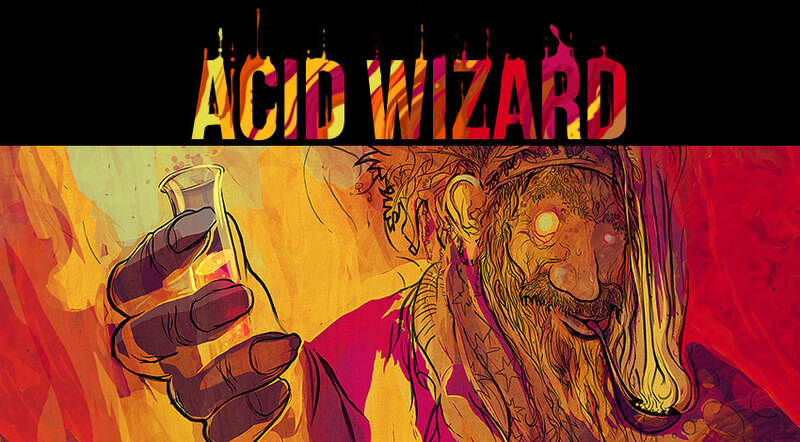 – Lots of new journal entries, and all previous ones have also been rewritten. – Renamed the Meadow to the Dry Meadow, and Forest to the Silent Forest. We needed a solution for people who were having problems with finding the beginning locations (eg. looking for the Chicken Lady in the Meadow) as they did not know that these are two different biomes . – New enemies, new attacks and behaviours for existing ones. – A ton of new characters, mostly villagers. – Many new idle animations for enemies and characters. – At lot of new locations, most notably a large village area. – Wolfman now has hideouts in each biome. – New quality settings for low-end PCs. – Improvements to stuttering when exploring the woods. – Dynamic difficulty scaling to player progress for some enemies. – The game now saves after talking to NPCs (except when in dreams). – Several updates and improvements for controller mode and new default bindings as suggested by players. – Removed mushroom gift after the first night. – Added specific post process effects for certain locations. – Removed priority for enemies to attack the player, resulting in more fighting between mobs. – Added and modified a few help popups. – Doors move when hit by something. – Changed gamma settings to brigthness adjustment. – Removed game save when leaving the hideout after morning mode. – Fixed torches and flares not giving light when clipping inside walls, doors etc. – Fixed enemies wanting to jump through small, blocked windows. – Fixed some events that should be triggered when entering a specific location being fired on game start. – Fixed pathfinding issues with locations outside of the game world. – Removed duplicate river in some cases of a generated world. – Fixed some events not loading properly. – Some outside locations now have proper rotation based on their corresponding location in the world (like the train wreck). – Fixed error when destroying the large larva egg. – Fixed nasty error for characters with changing portraits, resulting in a memory leak. – Fixed banshee screams not disabling lights. – Fixed some characters getting stuck in the middle of nowhere. – Disabled secondary attacks when in inventory. – Disabled hotbar scrolling when in main menu. – A lot of AI fixes. – Fixed item repair popup when it’s no longer usable incorrectly positioning itself. – Fixed some incorrect gamepad icons. – Fixed visible culling when being teleported to a new location. – Fixed map dragging itself when closed. – Optimized morning mode effect. – Fixes to Bicycle man behaviour and getting stuck. – Fixes to violin quest, as doing it in the incorrect order would still get you a outcome you did not want. – Fixed missing controller translations. – Fixes to time freeze music playing in dreams and The Three disappearing. – Fixes to characters still making sounds (eg. barking) after dying. – Fixed bugs in crafting requirements for gasoline. – Made horizontal and vertical camera movement dependent on screen size. – Fixed poison overlay displaying on top of map and journal. – Fixed some stuff that should fit to the screen size being a pixel or two too small. – Standing by the oven at night no longer makes you invulnerable to shadows. – Fixes to controller camera movement and player reach when in dynamic resolution mode. – Fixed incorrect number of lives showing up sometimes. – Fixed incorrect skill popup positioning on small screens. – Fixed not being able to repair weapons in certain situations. – Fixed characters sometimes getting stuck on barricades. – Fixed banshees sometimes changing their mind when walking towards the player. – Fixed characters which wanted to jump through a object even if they did not have the space to do so. – Fixed crows flying in place.